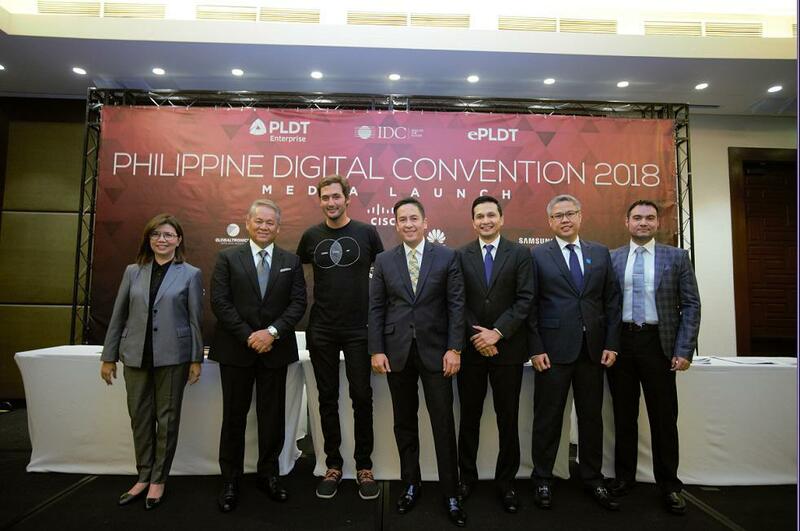 The B2B arm of the country’s leading ICT and digital service provider, PLDT enterprise, together with ePLDT Inc. held its fourth Philippine Digital Convention at the Marriott Grand Ballroom on June 21-22. 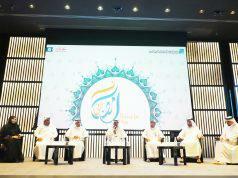 It showcased the most transformative technologies that will enable enterprises to become fearless in the face of digital. One of the largest and most recognizable digital conventions in the Philippines, the two-day convention—in partnership with premier global market intelligence provider International Data Corporation (IDC)—brought together over 1,000 C-level executives, business owners, and key decision makers, designed to connect them with both local and international thought leaders and pioneers in technology. 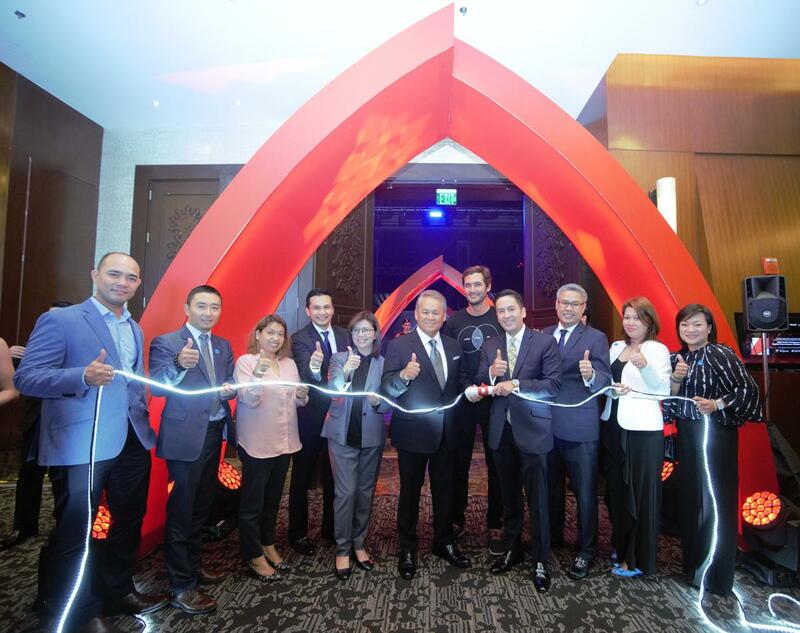 “Digital innovation is at the core of our business transformation at the PLDT Group, given the constantly evolving technology landscape of today. The future of societies and enterprises is anchored on its ability to evolve—and to deal with ever present disruption is to adapt to what’s here, what’s now, and what’s about to come,” said PLDT and Smart EVP and Chief Revenue Officer and ePLDT President and CEO Eric R. Alberto. 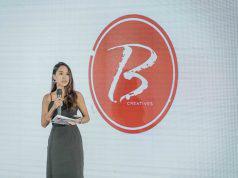 Carrying the theme, “Be Fearless,” the 2018 Digicon was an avenue to introduce the PLDT group’s bold new products and innovations at the Digital Expo, headlined by its Cloud Line, SD-WAN, and ePLDT Cyber Security services. Attendees were also given exclusive access to an array of other groundbreaking technology through the Expo, via experiential exhibitions and live demonstrations, such as virtual reality content holograms. “The fast pace at which new technologies are introduced is quite daunting – and sometimes overwhelming. Enterprises need to be Fearless. 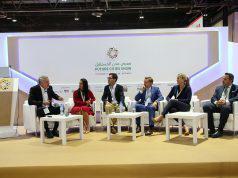 Facing these challenges head on will enable them to be at the forefront of their respective industries. This year’s Digicon is bigger and more expansive as we not only launch the products that will revolutionize how enterprises of today will deal with tomorrow, but we’re also highlighting the fearless customers and partners who’ve inspired and challenged us to innovate and push the digital frontiers even further,” said SVP and Head of PLDT & Smart Enterprise Business Groups Jovy Hernandez in his opening remarks. Emmy-nominated National Geographic host and sought-after global keynote speaker Jason Silva headlined the plenary session, deep-diving into exponentially shifting technologies that are shaping humanity. Industry-focused breakout sessions were held on the second day of the convention—through a series of deep-dive workshops conducted by industry mavens and expert analysts, who covered different sectors such as Banking and Financial Services, Public Sector and Local Government Units, Retail, BPO, Transport & Logistics, and IT & Gaming. The discussions zeroed in on digital adoption—from robotics, cloud-enabled connected marketplaces to gamification and the impact of artificial intelligence and blockchain technologies, among others. The 2018 Philippine Digital Convention is co-sponsored by Cisco, Fiberhome, Globaltronics, Huawei, Samsung, Nokia, Akamai Technologies, Vectras Inc., Polycom, Dell EMC, HP Enterprise, Intel, Palo Alto Networks, Soprano and Telavi. 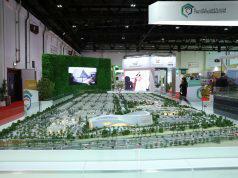 Event exhibitors also include AGS, Commworks, Fujitsu, IP Converge, Logitech and Net Pacific. For more information about the event, visit www.digicon.pldtenterprise.com. To know more about products and services by PLDT Enterprise, please contact your PLDT Relationship Manager, or visit www.pldtenterprise.com.